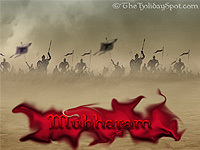 Exclusive Muharram wallpapers, just for you! 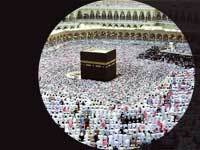 Click on the size you need, and you will have to get ready in a new window. 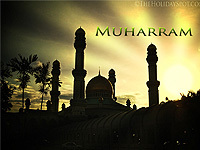 Remember to refer this page to your friends, so that they could gift their PC too, with these image. 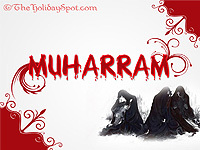 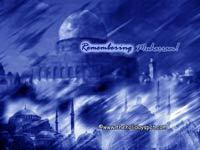 Remembering Muharram! 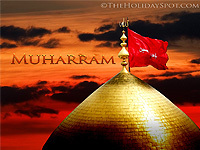 "hai Hussain hum na rahe"